More than 55% of all consumers begin their first product search on Amazon. Over 45% of all ecommerce sales occur on marketplaces like Amazon, Walmart, and eBay. More than ever, customers expect brands to make themselves available through these online channels. As online marketplace experts, CommerceLabs simplifies the process of selling your products on multiple marketplaces.  From logistics to inventory planning, PPC, and customer support, CommerceLabs is the complete solution to ensure that your brand is protected, accounted for, and fully managed for sales across all multi-channel marketplaces. Our business helps brand owners focus on what they do best - product development. They trust us to take care of the rest. We help you drive your prices back to true MSRP by ensuring that all B2C sales on Amazon flow back directly to your company. With a variety of advanced techniques, we know exactly how to get rid of grey market sellers, un-authorized sellers, IP infringers from competing marketplaces. Our proprietary technology allows you to view your brand's sales performance in detail. From fulfillment fees and marketplace fees all the way to advertising fees, we provide incredibly accurate top down reporting so that you know your exact return on investment on a weekly basis. With over 25 years of cumulative SEO experience, our team of experts know exactly how search engines work, and how best to rank your listing to drive sales. From photography to keyword research and copywriting, you can count on us to always stay to date on the latest optimization trends. Driving traffic to your listing is both an art and science. We've mastered both. From driving giveaways for rank and getting reviews, to advanced PPC and Amazon Marketing Services (AMS) strategies, we are subject matter experts when it comes to maximizing your promotions. Having a fully integrated supply chain and inventory planning team means you don't have to spend any time worrying about replenishing your inventory. Our team will tell you exactly how much to order, where to ship it to. We will take care of all the rest. Each online retail channel presents merchandising opportunities that can drive increased sales growth. Our team members are experts at identifying these opportunities to help you fuel your product development process and drive more sales. Unlike most of other services, we have worked with Amazon in nearly every single sales capacity. From FBA to Amazon retail, we know the ins and outs of how to sell your brand on Amazon, and can help you find the best way to maximize your sales on every channel. Our fully integrated support team works around the clock to ensure that we meet your customer's support needs 24/7. From feedback and review management, all the way to technical issues, our team is fully capable of upholding your brand's commitment to superior support. Want to Become a CommerceLabs Vendor? Not ready to work with our managed services? Prefer to stay away from direct to customer orders? No problem, we also buy wholesale from brands and suppliers to help distribute your products to millions of customers across the globe. As a Top 250 online marketplace retailer, we leverage our own strategies and principles to maximize sales across our private label and wholesale products. We are always seeking top-tier brands to join our portfolio of product lines.